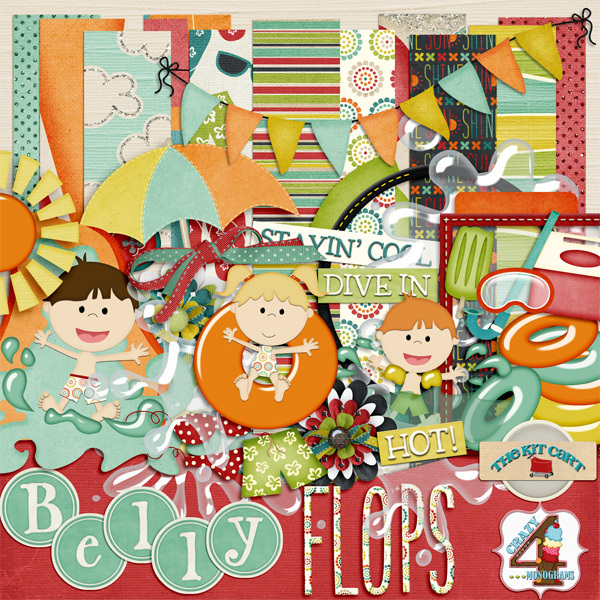 The Kit Cart: RANDOM BELLY FLOPS FREEBIE! thanks so much! it's beautiful! Thank you so much for this post. 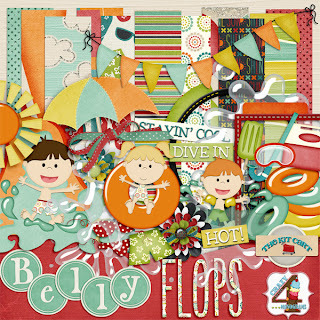 I want to let you know that I posted a link to your blog in CBH Digital Scrapbooking Freebies (please, notice the new url for my blog), under the Page 4 post on Aug. 24, 2012. Thanks again. Thanks for the fab freebie! Thanks this is really cute!! !